This beautiful modern **POOL HOME** is the perfect place to call home! 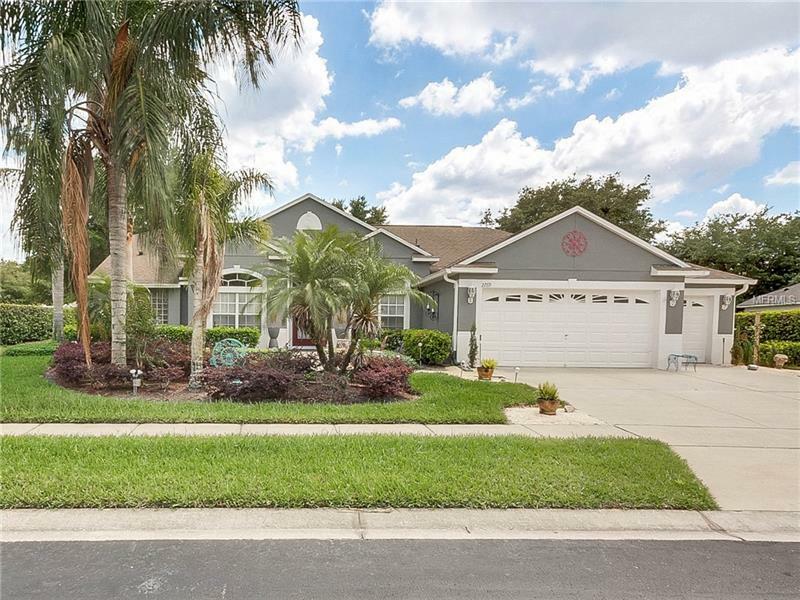 Your new home is situated on a large lot, zoned for desirable TOP RATED SEMINOLE COUNTY SCHOOLS. As you drive up to the perfectly landscaped yard, you will see the home has been Freshly painted. The spacious, open, airy interior creates a beautiful atmosphere. It has been painted with the lasted colors, has tile floors and high ceilings and abundant NATURAL LIGHT. The family chef will love the spacious kitchen with top of the line quartz countertops, Stainless steel APPLIANCES, CUSTOM Stained 42â CABINETS, and a BREAKFAST BAR. Escape to your PRIVATE MASTER RETREAT with additional sitting area. Relax in the MASTER BATH with DUAL VANITIES, GARDEN TUB, and a separate shower. This 3 Way SPLIT BEDROOM PLAN has Spacious secondary bedrooms which adds to the appeal of this home. The SCREENED LANAI overlooks the POOL and BACKYARD â perfect for gatherings. Spend your days lounging by the sparkling POOL or relax in the over sized back yard around a cozy a fire pit for those chilly winter time Florida evenings. This home is minutes from the SUN RAIL, Less than a mile away from Lake Mary Prep and Lake Mary Sports Complex. Only minutes from I-4, 417, Lake Mary/Heathrow's Town Park, Seminole Town Center, and the Seminole Wekiva Trail. You will be IMPRESSED, don't miss the chance to make this stunning home yours!